January is National Mentoring Month. 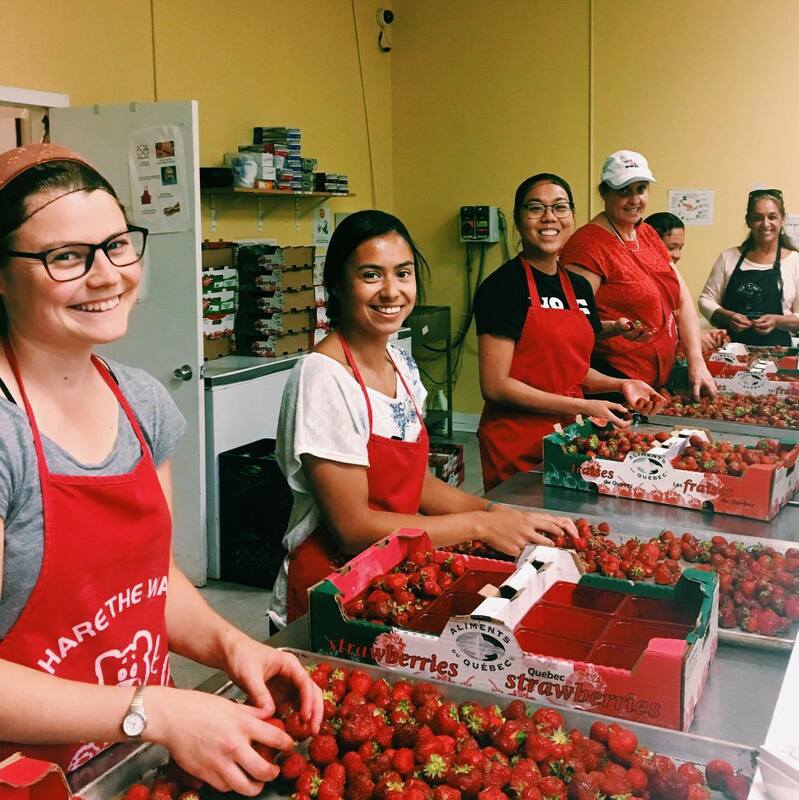 Today we look at back at three wonderful charities that provide this relationship for many at-risk youth in our communities. 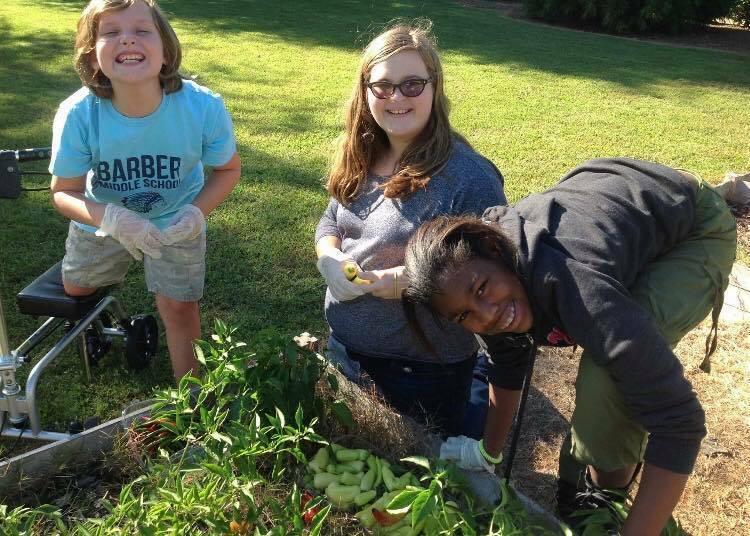 A positive relationship with a “caring adult” is the most important factor in helping youth reach their goals and become purposeful, responsible citizens. Mentoring guarantees young people that they are not alone in facing the challenges of everyday life…there is someone who cares about them and makes them feel like they matter. Young people need to be surrounded by individuals who love, care for, appreciate and accept them. 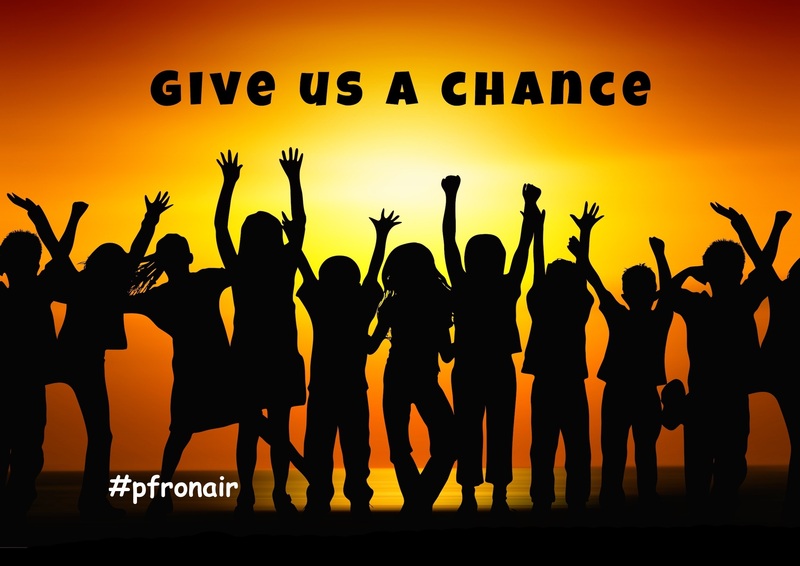 We understand the benefits of mentoring young people when we hear the powerful stories of youth whose lives have been changed by just one single caring adult. If you listen, you hear those stories everywhere. There are 46 million young people, aged 8 - 18, living in America. 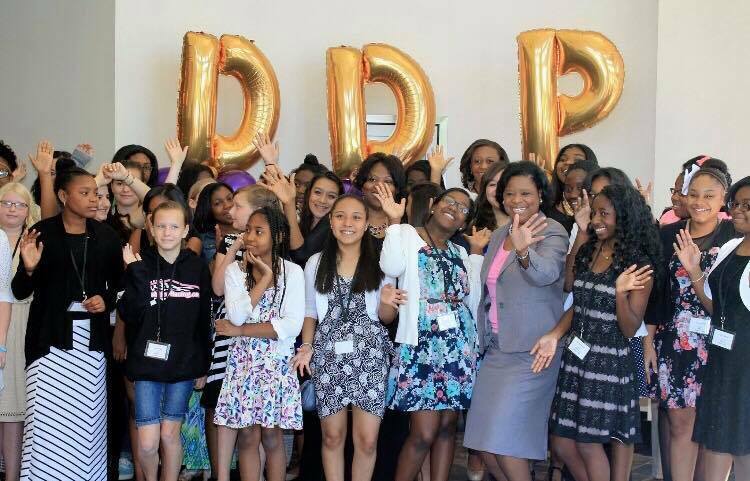 An estimated 16 million of these youths are growing up without a mentor in their lives. That's one out of every three kids who, outside of their family at home, don't have a trusted adult who they feel they can turn to for advice and guidance. According to the National Mentoring Partnership, young adults who were at-risk for falling off track but had a Mentor are 55% more likely to enroll in college. A five year study sponsored by Big Brothers Big Sisters Canada found that children with mentors were more confident and had fewer behavioral problems. Girls in the study were four times less likely to become bullies than those without a mentor and boys were two times less likely. 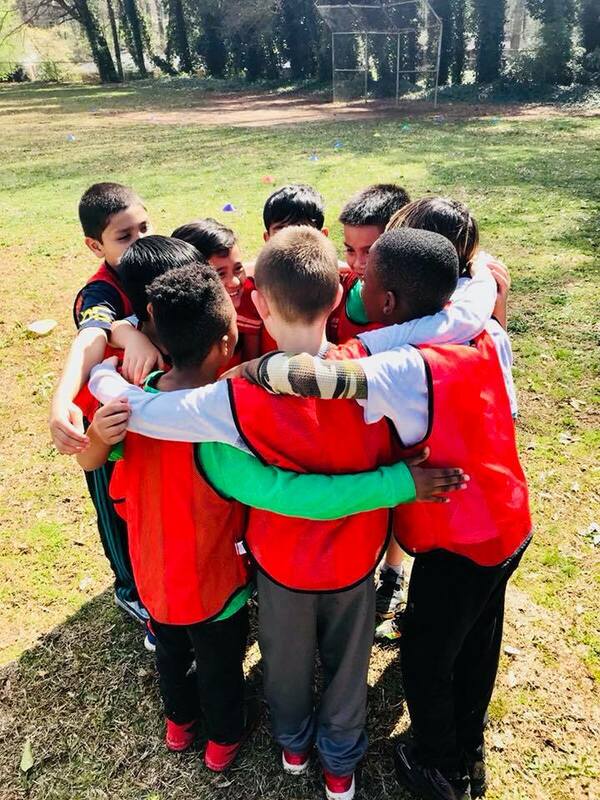 The organization serves in a holistic and comprehensive way, reaching kids on the field, in small-group classroom sessions, through hands-on experiences and activities, and participation in youth leadership councils. 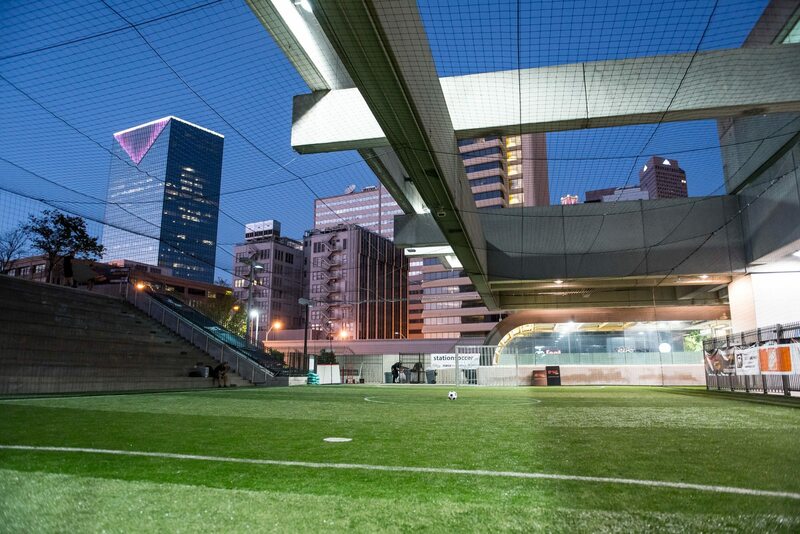 Soccer in the Streets is home to the world’s first soccer field in a train station. 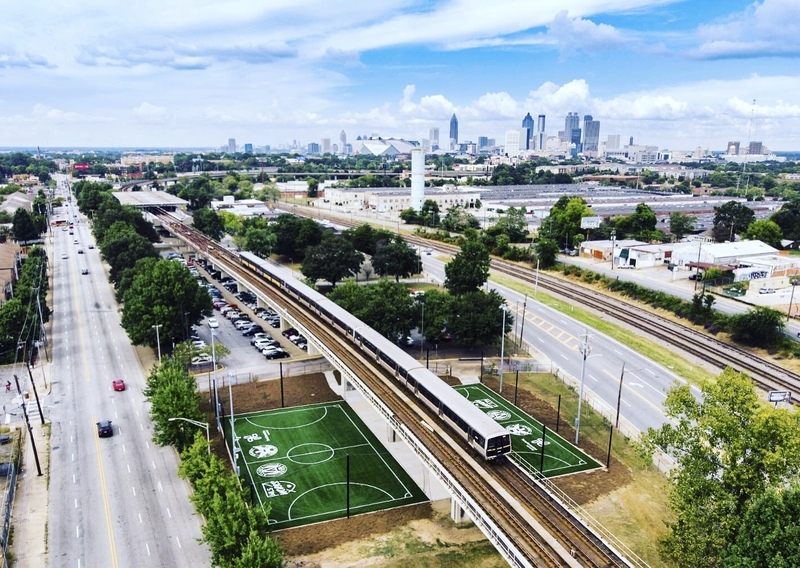 Bev had the opportunity to visit the unique Five Points MARTA Station Urban Soccer Field…the first of many planned for Atlanta. And the second field is now open at West End Station. A crazy idea that is breaking down barriers. 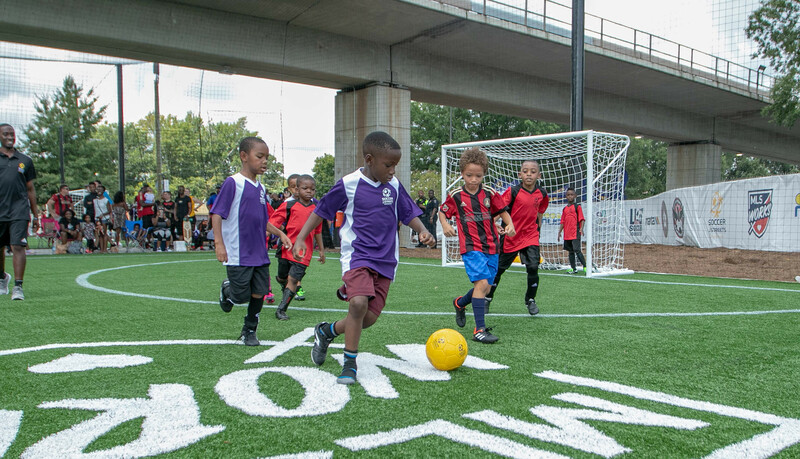 They're committed to leveling the playing field so that all youth can play soccer and find new opportunity in life regardless of where they live. 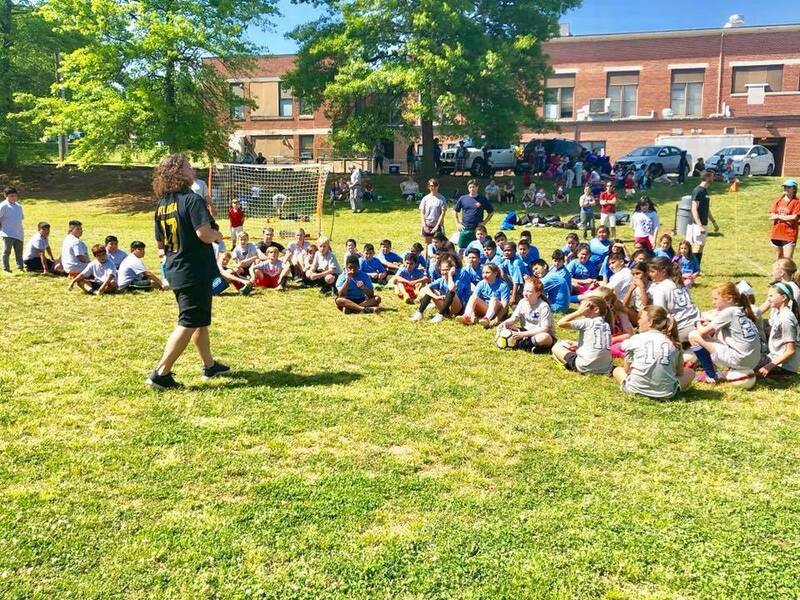 Each dollar people pay to play in one of their leagues or events helps a kid play in an urban soccer program in Atlanta. 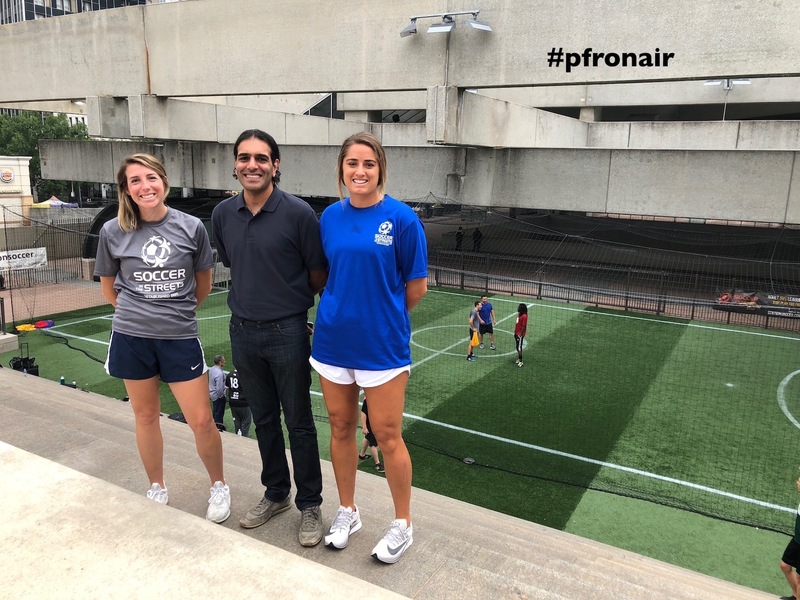 Bev sat down at the field with Lauren Glancy, Sanjay Patel and Tess Patton from Soccer in Streets to talk about their programs for youth. 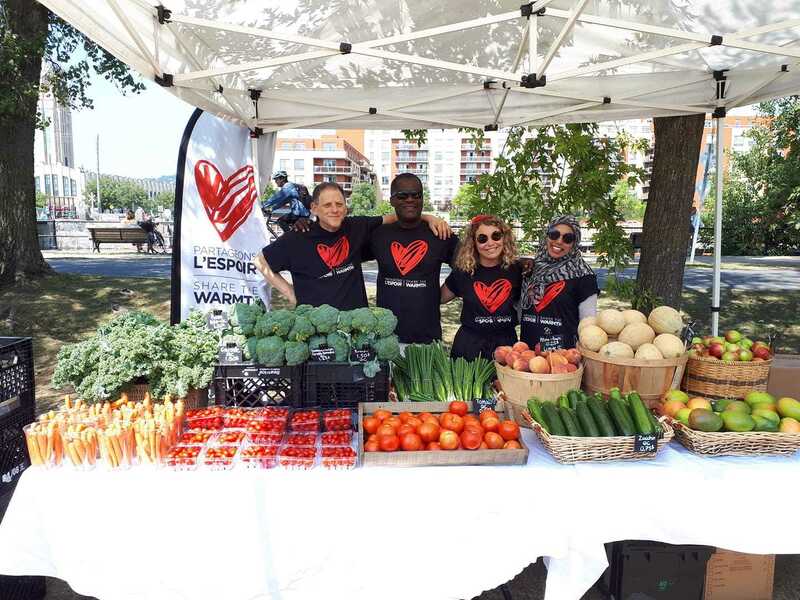 Their mission is lived out in schools, with youth and in the community by providing food, school supplies, youth groups, tutoring, scholarships and music for youth, a food bank, a community Café-Boutique and magasin-partage, work programs and more. At their core is the belief that together, we can fight hunger and poverty. More than 1/3 of the people in Point Saint-Charles live below the poverty line. Every week, they provide 2,500 school children with healthy food, helping them to focus on learning rather than hunger. 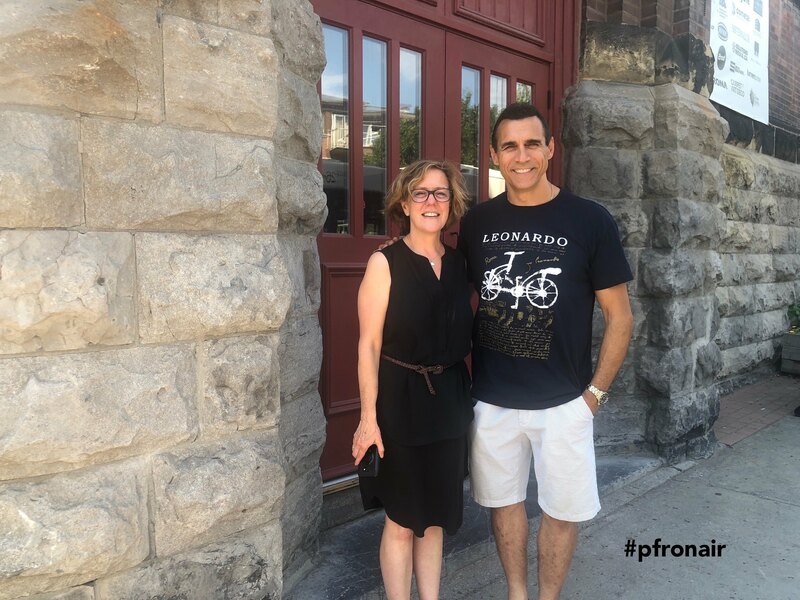 While in Montreal, Adrian had the opportunity to talk with Fiona Crossling about Share the Warmth programs and how they impact the community they serve. 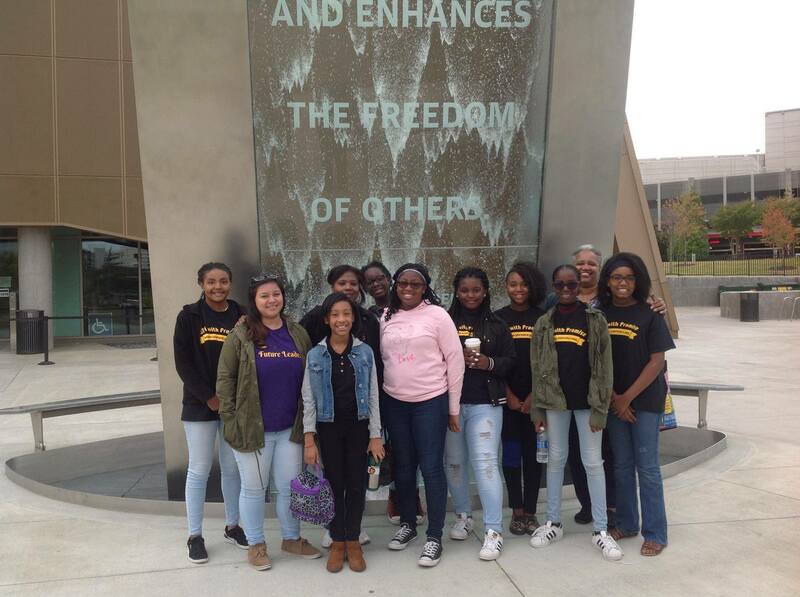 Share the Warmth's "Pay What You Can Market"
The services are provided to middle and high school girls. 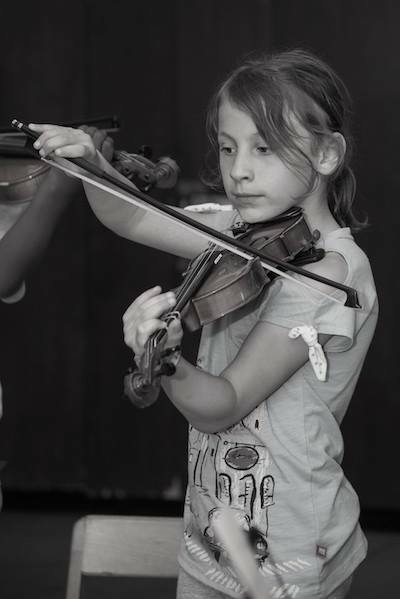 This age group is particularly vulnerable and are most in need of the services offered. 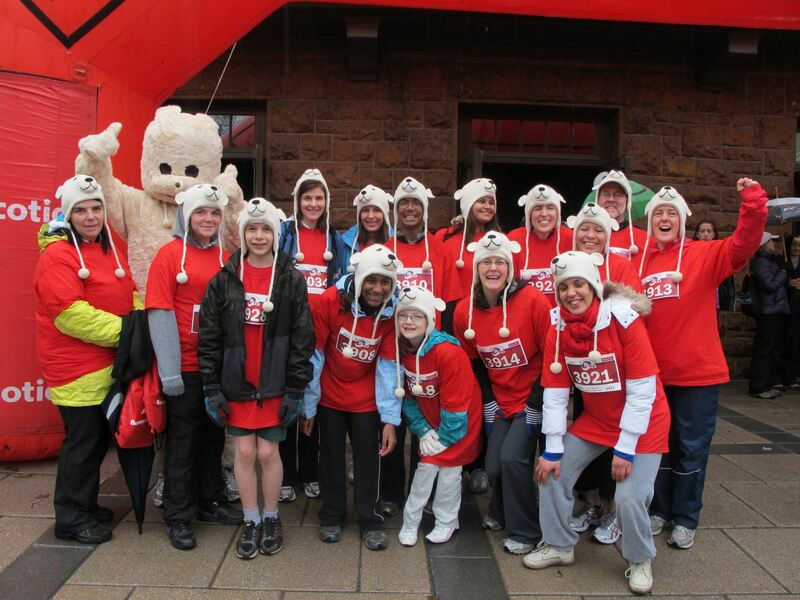 Participants are referred by teachers, counselors and school administrators. 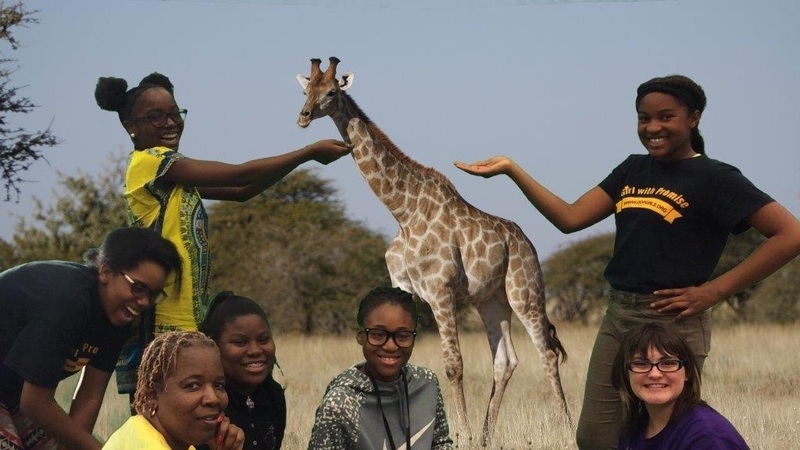 The greatest strength of the program is that teen girls from all walks of life are positively contributing to their schools and communities. 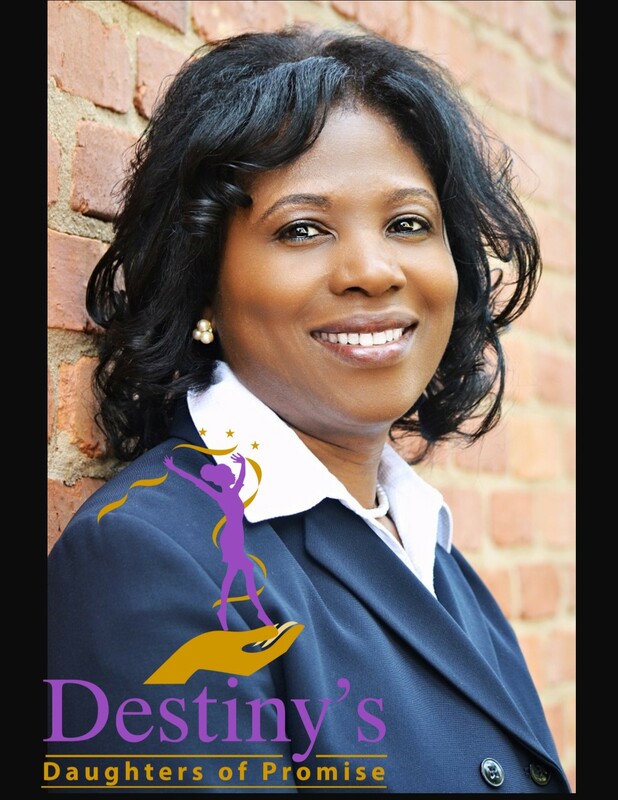 While visiting Destiny’s Daughters of Promise, Bev spoke with the Founder and CEO, Lorraine Thomas.